Today I have the prettiest gift to share with you! So that you never lose the tutorial I've decided to share this one as a PDF download, which you can save to your computer and never lose! 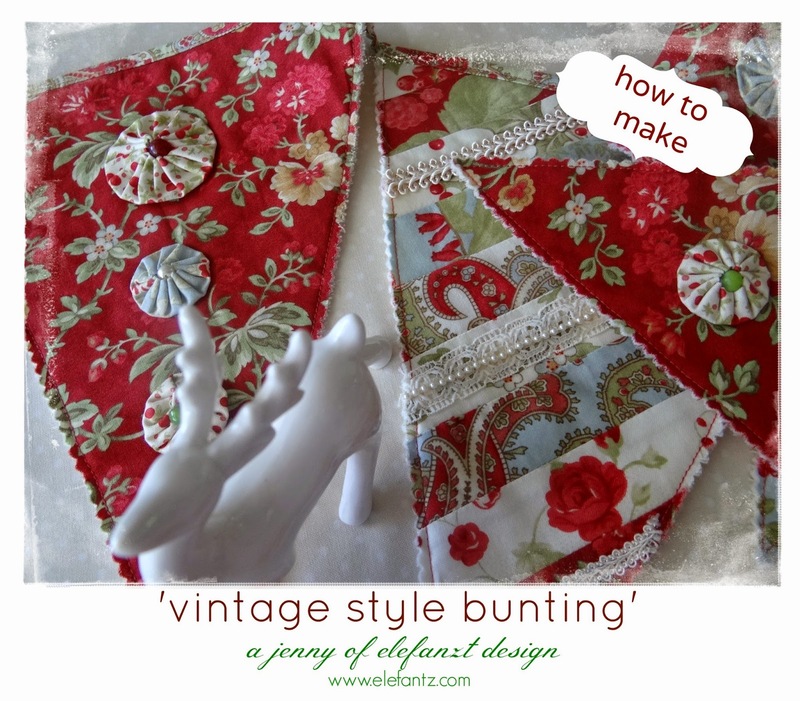 It includes a list of all the materials you will need, step by step instructions to make the two different styles of bunting flags, and some pretty photos along the way. 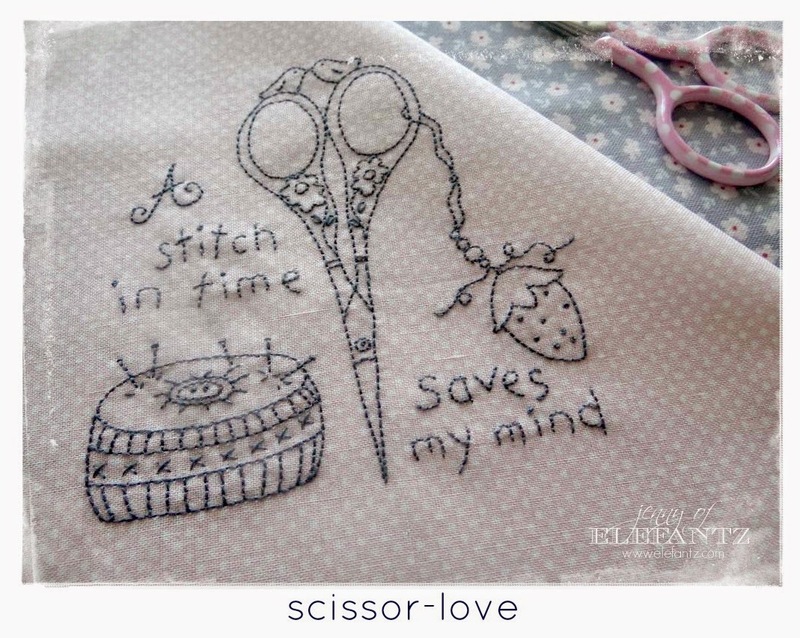 Behind the scenes this week I've been working on finishing all the designs for this month's Stitchery Club! 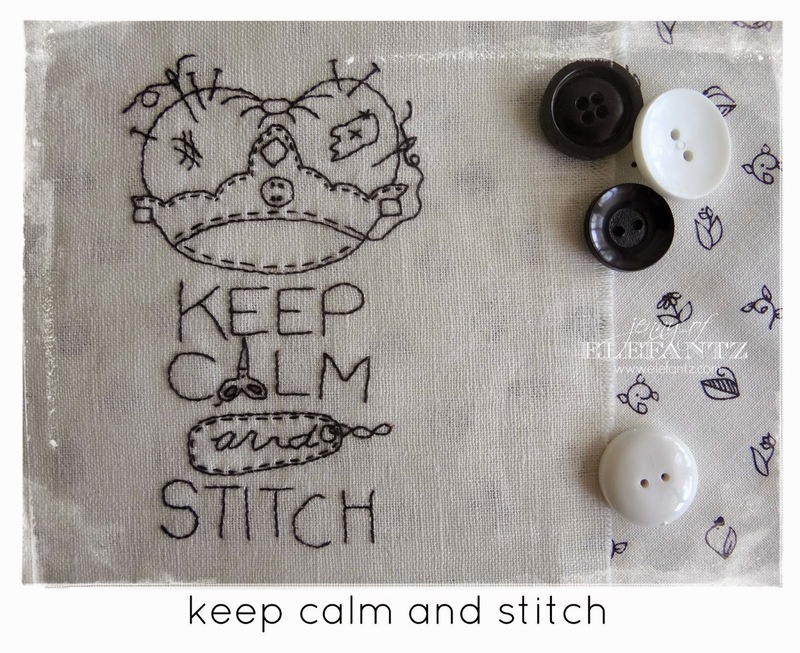 Want to subscribe to the Stitchery Club? It's very easy - just go HERE! Have you signed up for my free Friday Newsletter yet? 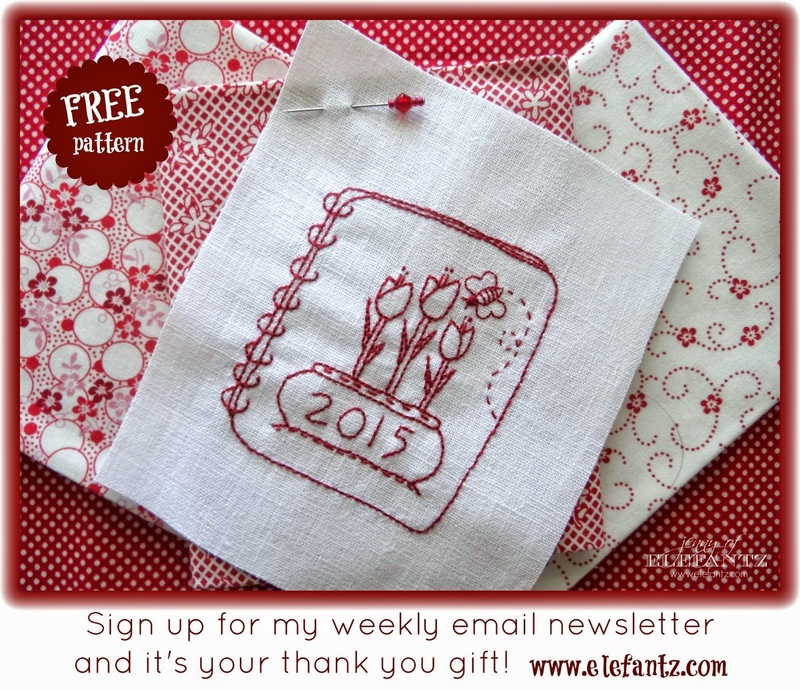 Every newsletter subscriber will receive the pattern for my sweet "2015 Redwork Tulips" as a gift during December, so don't miss out. Make sure you visit tomorrow for your 6th Christmas gift! 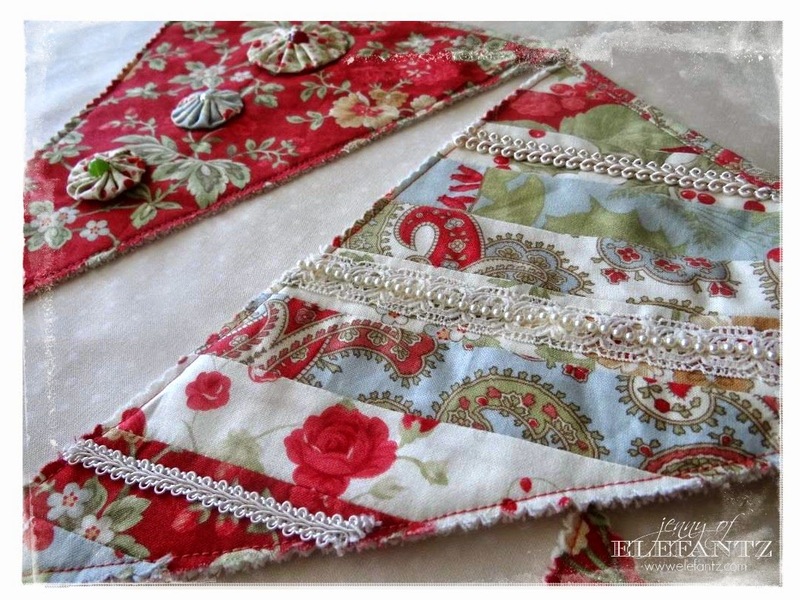 I love bunting, never tried to make it for myself.. no excuse now I guess! My daughter has been harping at me to make some for her room.. maybe I will now! 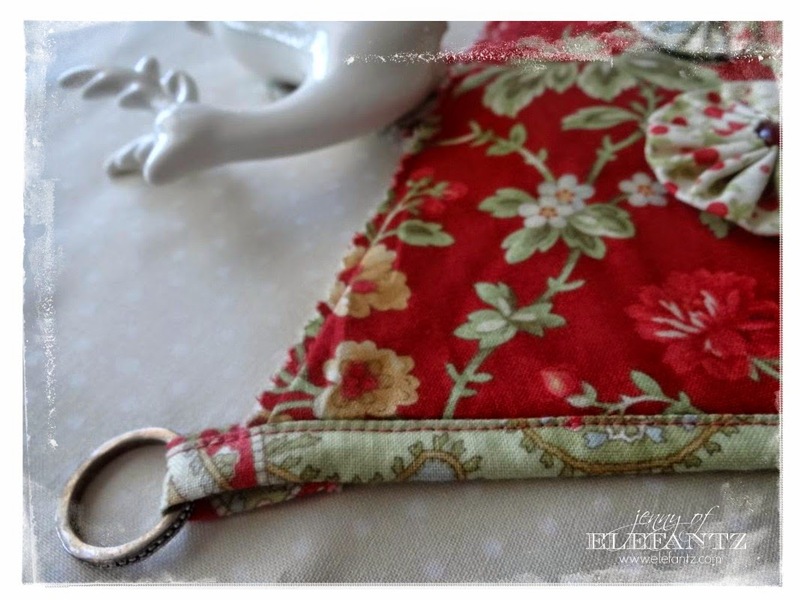 Thank you so much for sharing these free patterns with us, they are beautiful. Hope you have a wonderful day. All very beautiful! Thank you so much!! 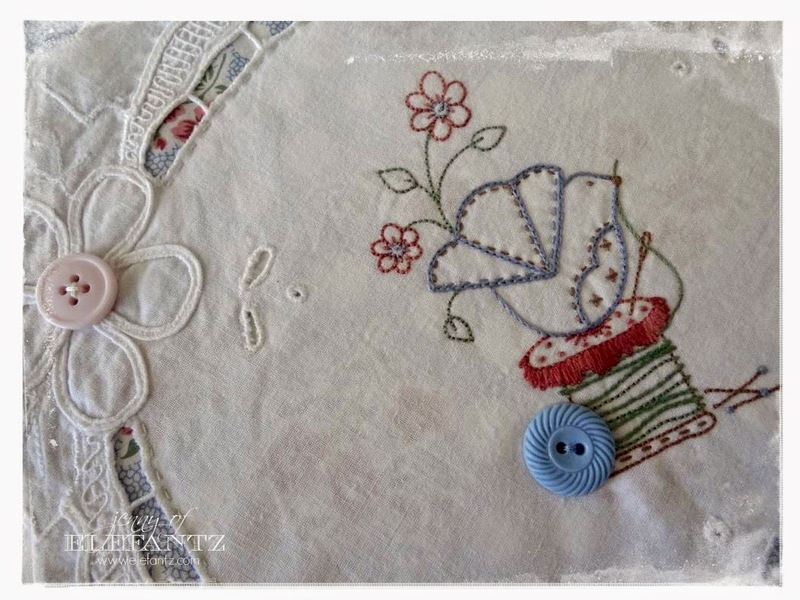 Love the bunting and I am so excited by the new Stitchery Club designs, can't wait to stitch them. I love your bunting, Jenny. Thanks for sharing. 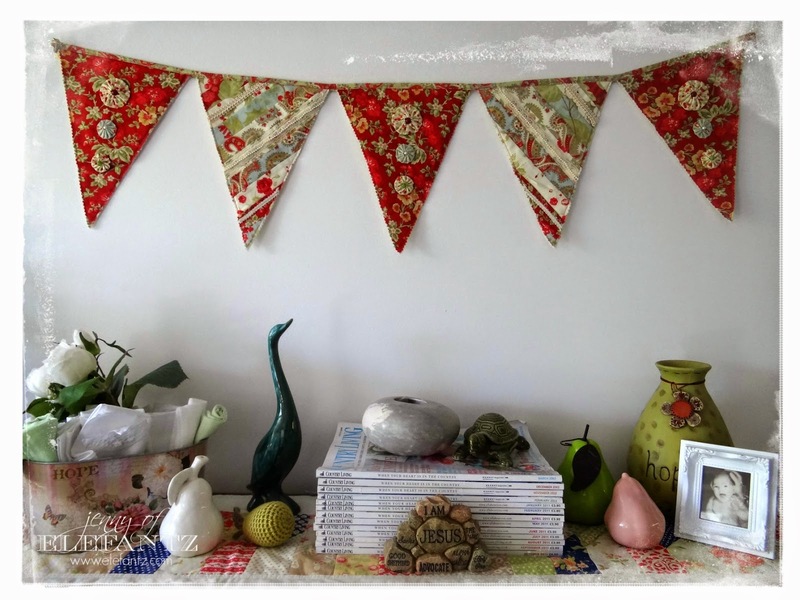 Very pretty bunting. 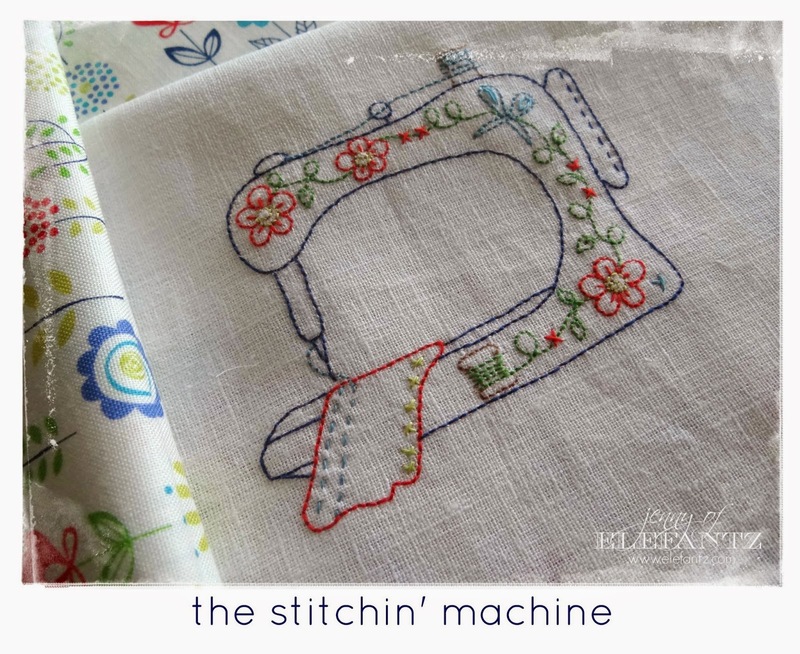 The next stitching club looks great. 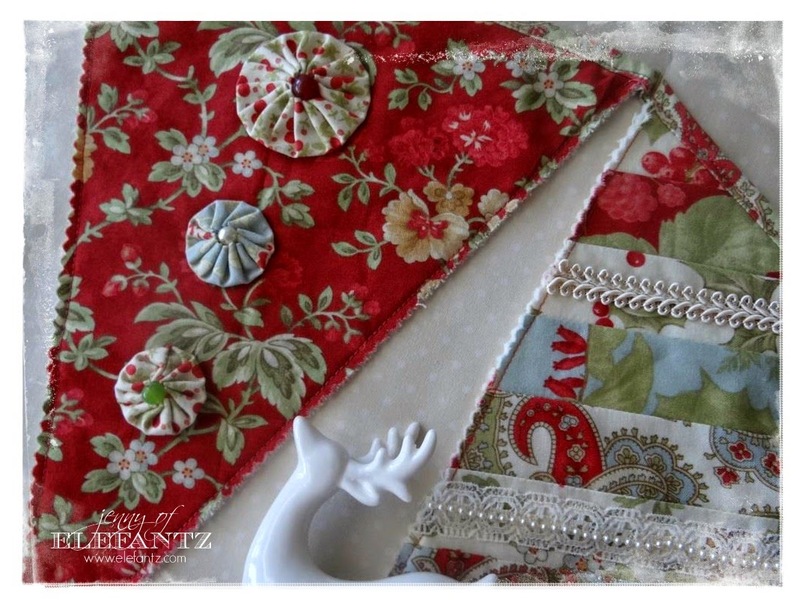 Love that bunting! It's almost like Crazy Quilting, and I have tons of laces. 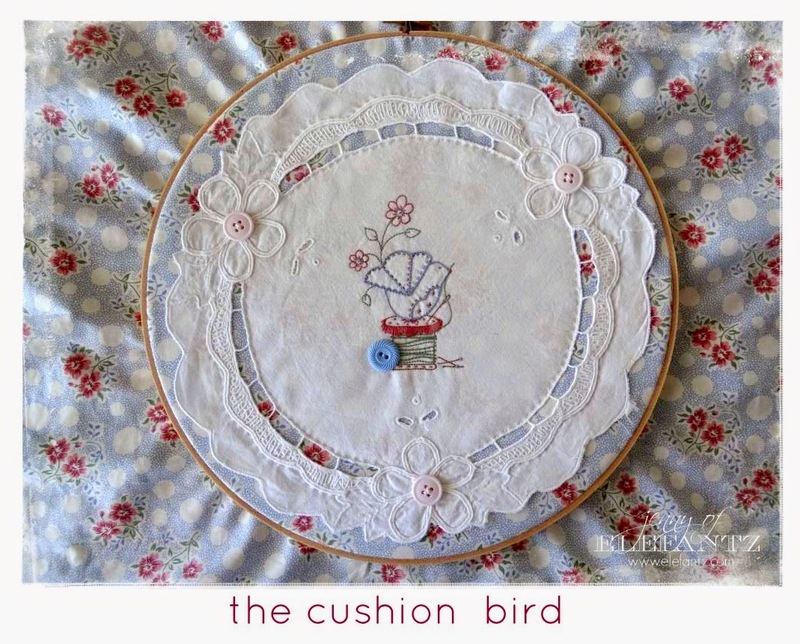 I'm looking forward to the next stitchery club. One of those designs will go on a needlebook I plan to make for a friend. Lovely bunting Jenny! Funny...I've never thought of putting any up! the bunting is beautiful - the nicest I've seen! Thank you sew very much!! !